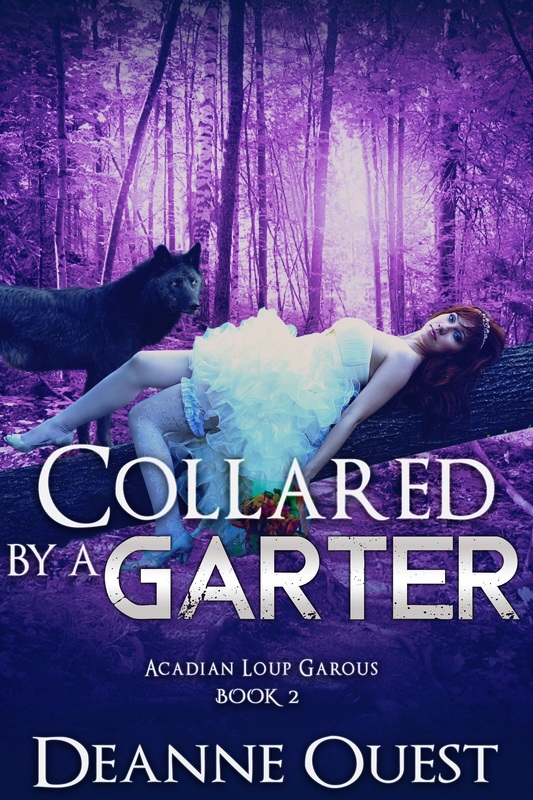 I am working on my first group of paranormal romance books. It’s an initial series of three novellas. Each is a complete story. Book one is moving along and I am jumping into book two as I go along. 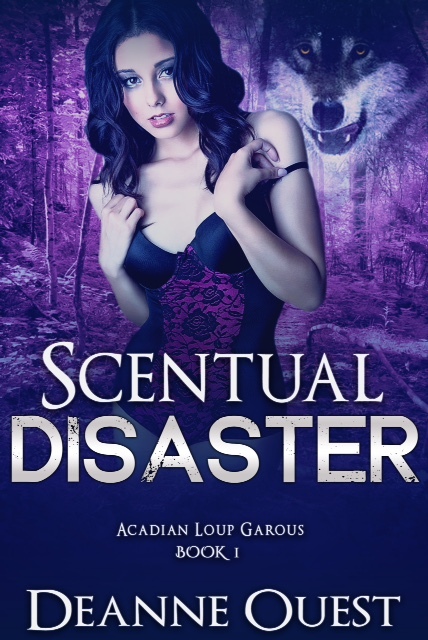 Small town in the valley settled by Acadians – who just happen to be loup garous. Jenny is a human that returns to the town where she spent many a summer vacation as a kid for the first time in over ten years to care for her Aunt – her only living relative – and the fun begins. It’s got suspense, humor and spice. Cover created by amycovers on Fiverr. A maid of honor who acts like bridezilla is in town for Jenny’s wedding. Let the fur fly. A wedding guest stuck in the country who is more comfortable strutting down city streets in her stilettos than scampering through the woods. © 2015-2018 Deanne Ouest All rights reserved.